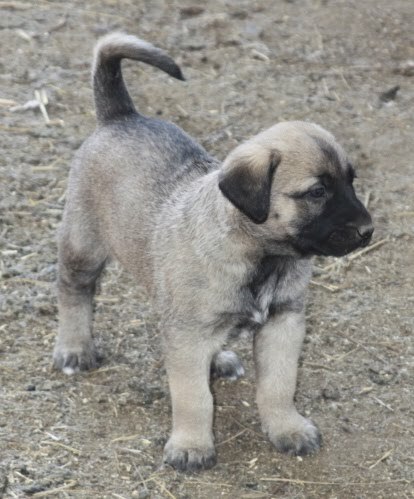 How About A Puppy Fix? 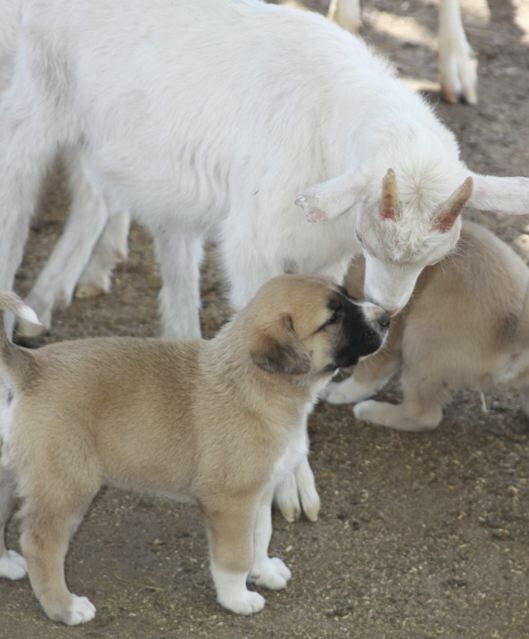 Getting to know the goats with a good strong foundation bringing out their natrual LGD instincts early. 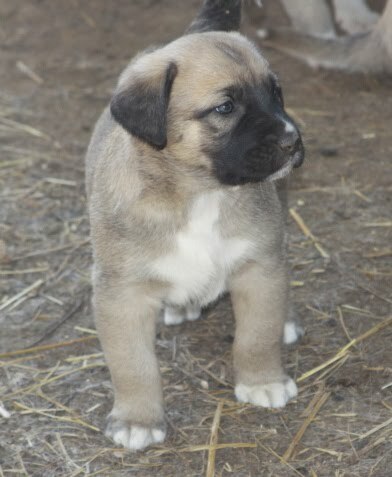 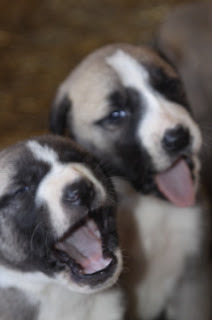 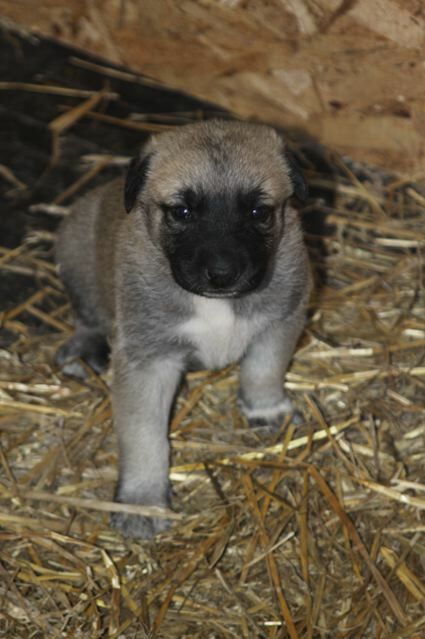 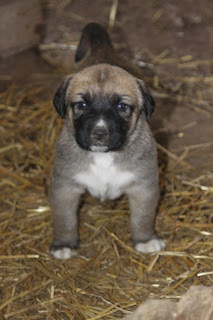 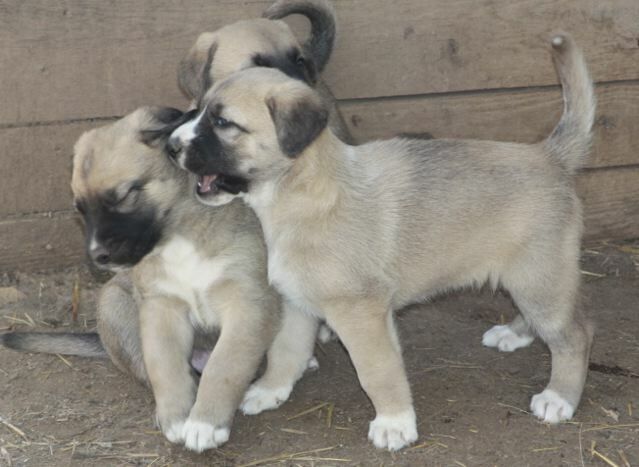 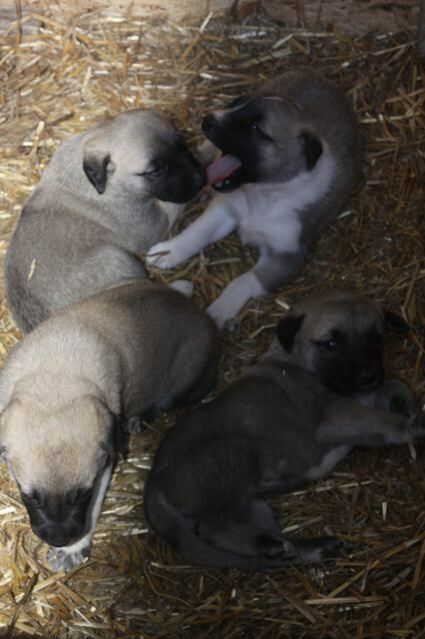 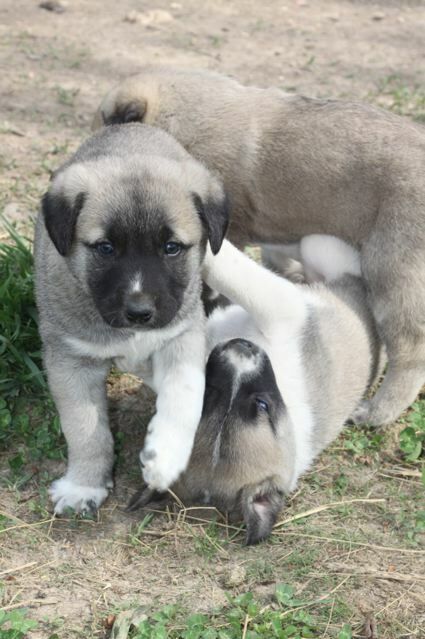 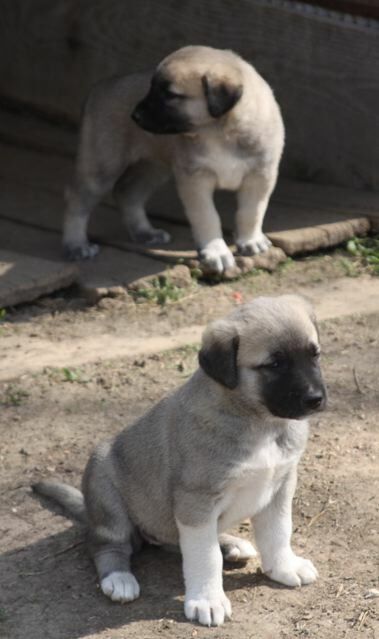 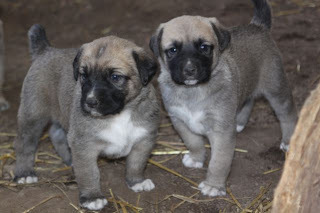 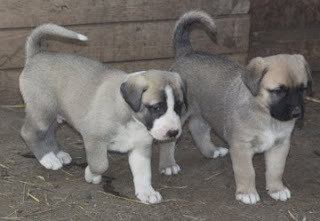 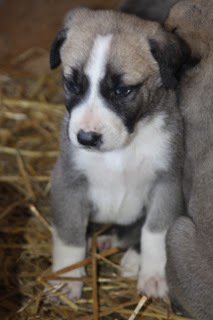 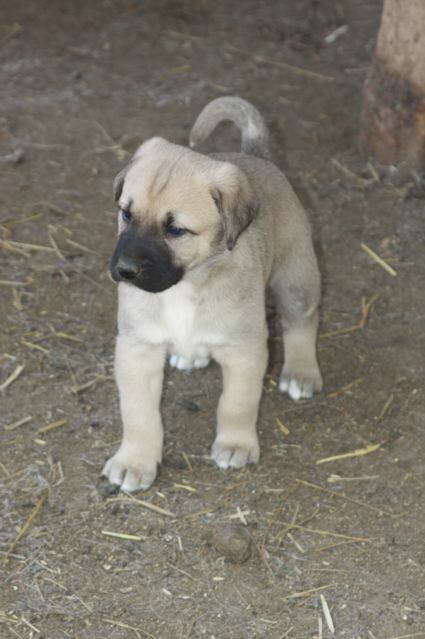 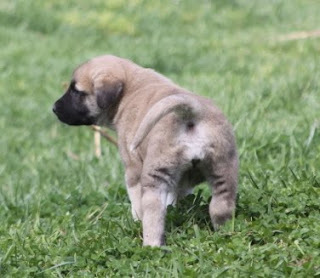 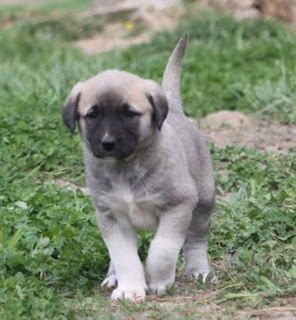 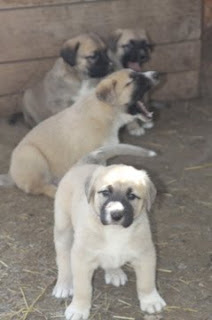 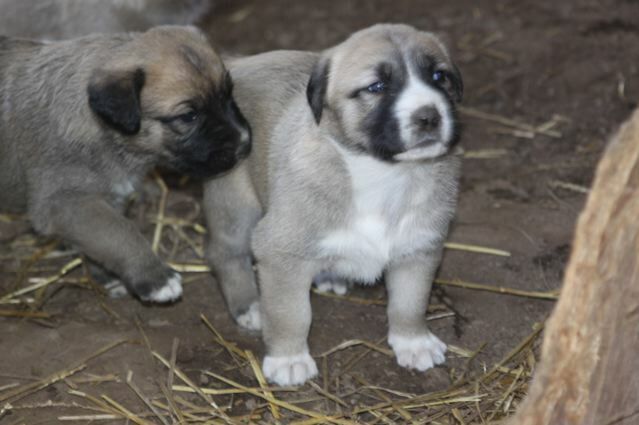 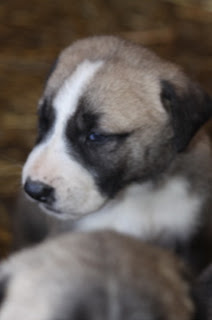 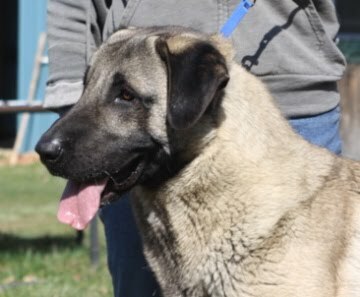 For those of you Anatolian lovers who don't have puppies or never have had...Or those of you who just down right love the smell and feel of puppies....Feast your eyes and imagination. 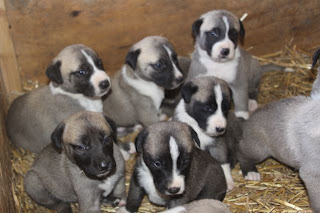 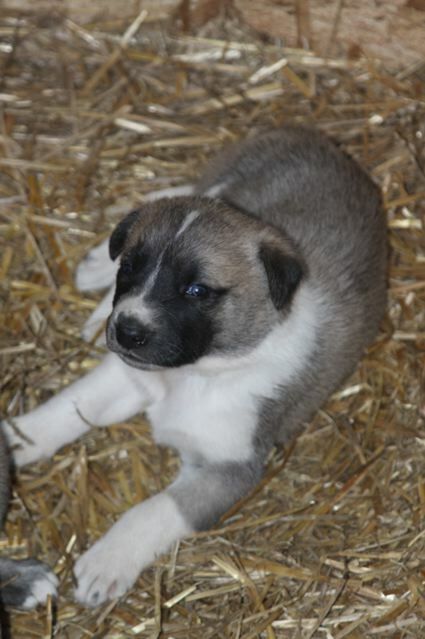 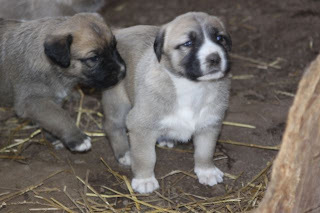 These pups are at 4 wks in these photos. Rummy doesn't really care about the bait. 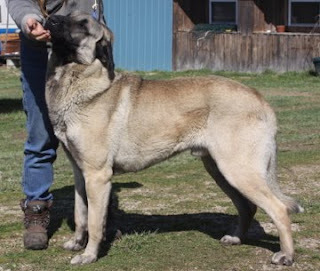 Rummy's sire is Sakarya's Blazing Legend "Duke" who was owned by us. 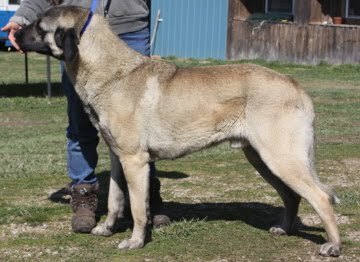 His dame is CH The Cedars' Hlusi Nurguel "Lucy"